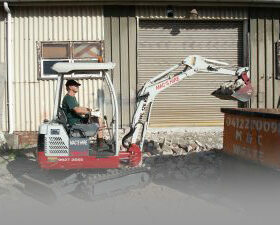 The Best Equipment just a Phone Call Away! 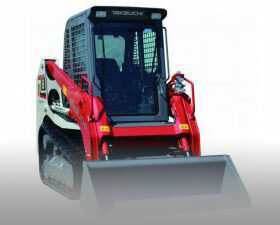 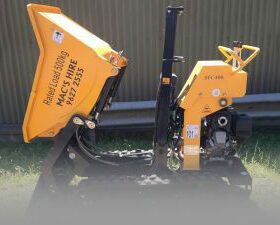 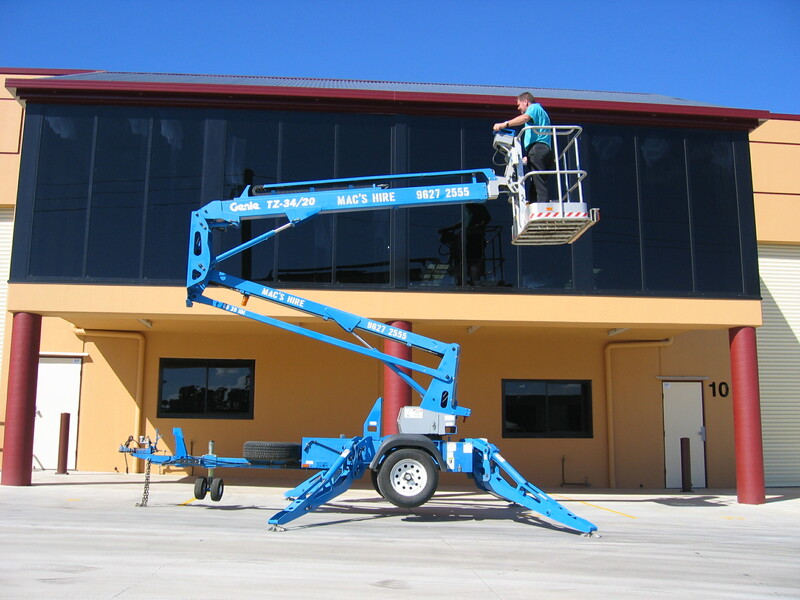 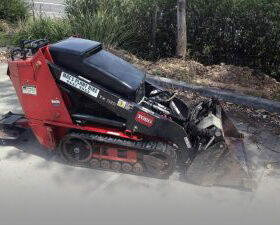 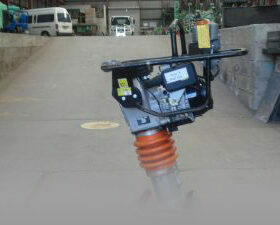 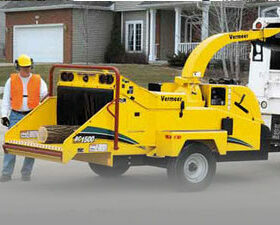 Macs hire have a large range of equipment for your specific needs. 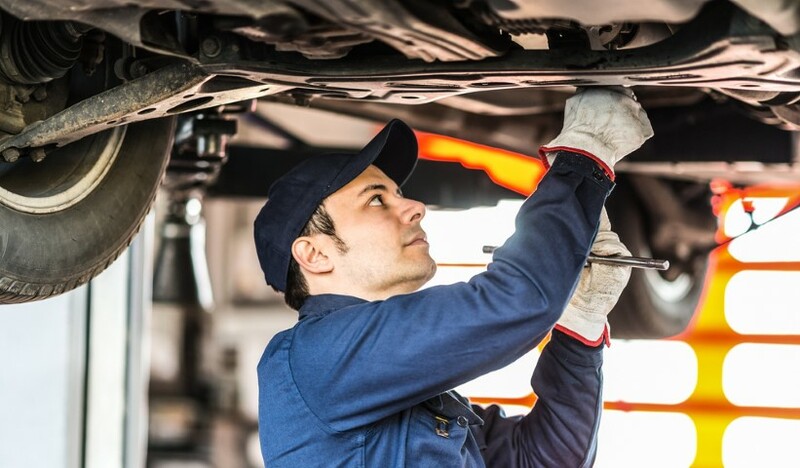 Most heavy vehicles need an annual inspection. 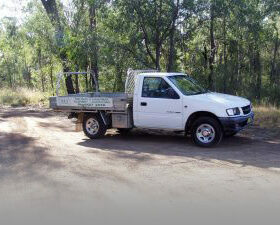 Let us help you get on your way. 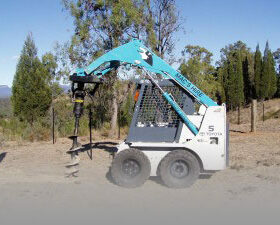 It’s not always feasible to own every piece of equipment to complete a task. 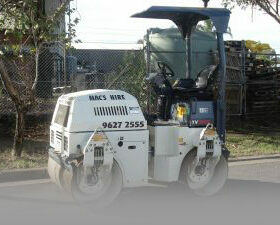 Macs hire have a large range of equipment for your specific needs. 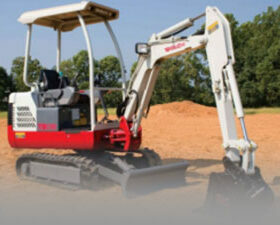 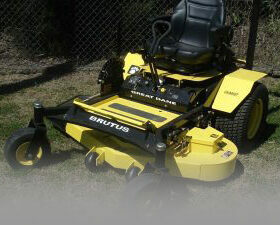 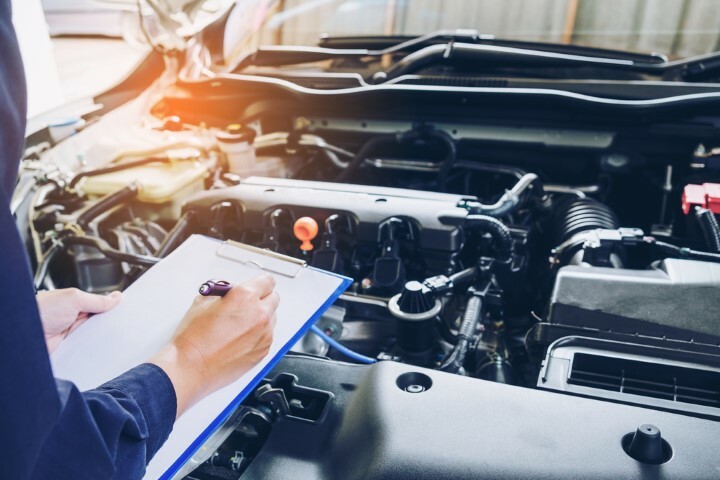 Our onsite mechanics ensure all our equipment is in good order, and ready for immediate use. 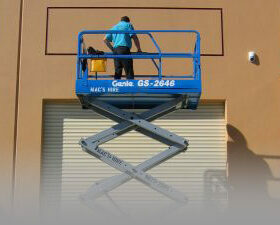 You can rely on Macs hire to provide the right equipment to carry out your project efficiently and cost-effectively.